London, Heinemann, 1960. Hardback first edition and first impression. A near fine copy with a little light foxing to the prelims. Rebound recently in full maroon morocco, with raised bands and a little gilt work. 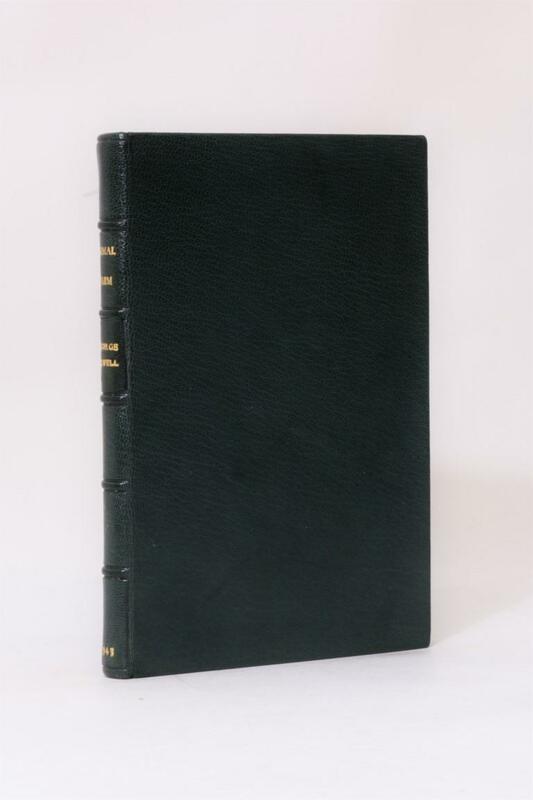 John Cage & Lois Long - Mud Book - Harry N. Abrams, 1988, Signed Second Edition. 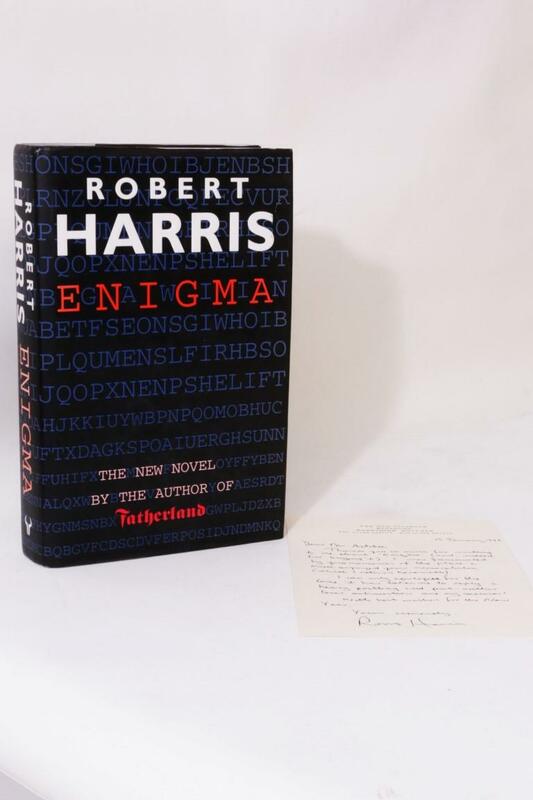 Robert Harris - Enigma w/ Ephemera and ALS - Hutchinson, 1995, First Edition.